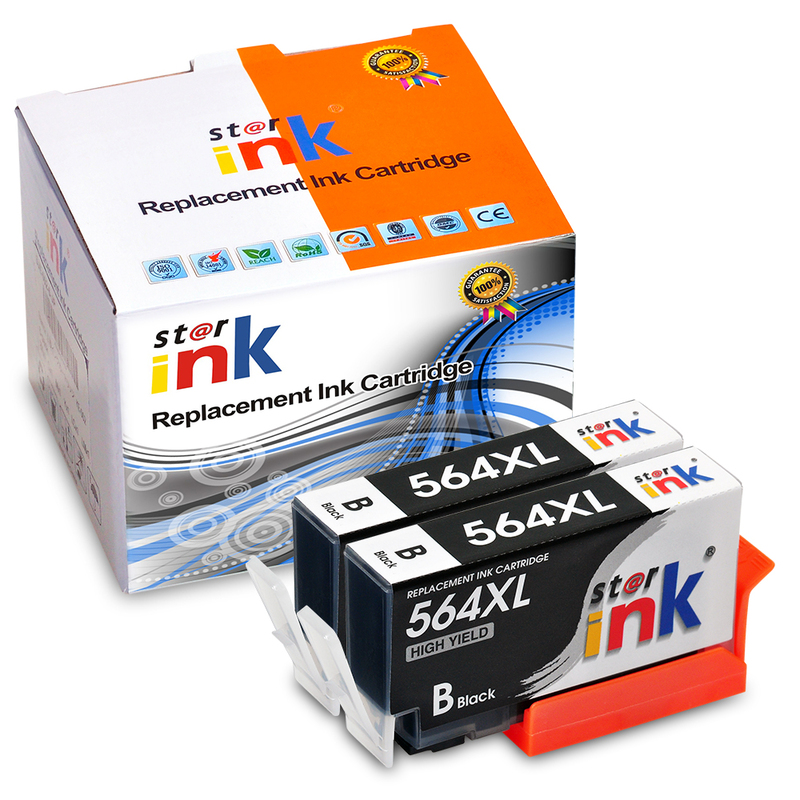 Compatible ink cartridge is a brand new design with proper formula. It makes the printings more vivid and has more ink volume for a longer time to use. Its printing quality is also perfect but the single page cost is lower. We have lots of brands and models ink for many kinds of printing mediums.